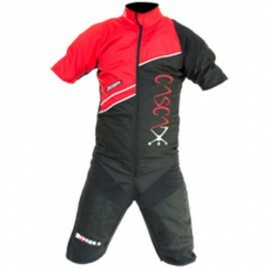 Cascade Suits There are 3 products. 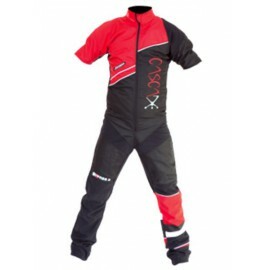 Comet Pro freefly skydiving jumpsuit from Cascade Suits. 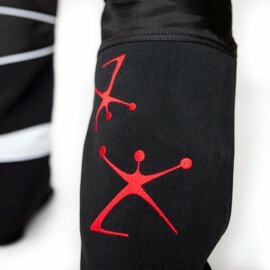 Form fitted with absolute freedom of movement. $585.00	Delivery time is typically 4-5 weeks. Fly fast and free all summer long wearing the Comet Pro Summer freefly skydiving suit. 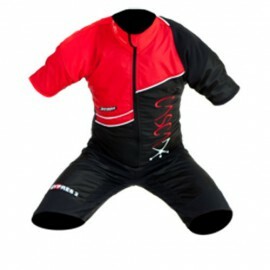 Designed with shorts and short sleeves, Cascade Suits keeps you looking (and feeling) cooler than most. $475.00	Delivery time is typically 4-5 weeks.